Here, you’ll find our Jenny’s Garden video series with garden designer and two-time cancer survivor Jenny Nybro Peterson. In these short, fun, and informative videos, Jenny discusses the benefits and joys of gardening, urban farming, and more. Plus, check out Jenny’s book below. A portion of the proceeds from each copy sold is donated back to Catch It In Time! Check out the full video series below. From growing your own food to designing a spiritual yoga space in your garden, Jenny has tips for every aspect of enjoying the outdoors, whether you’re on a cancer journey or just trying to remain healthy. Why do we garden? We feel good when we’re doing it! There are many benefits to gardening: cardio, stretching, feel good chemicals and more. Check out this video for the full list. As a cancer survivor, Jenny grows her own food so she can eat healthy, organic fruits and vegetables – and save money. Watch this video for her tips on raised bed gardening. Growing herbs is so easy! They take less water than other plants and can be grown almost anywhere. Plus, you can use them in so many ways. Watch this video for all of Jenny’s tips! Urban farming is becoming more and more popular. Learn to live closer to the land in your city or town with Jenny’s tips on how to get started with your own urban farm. Bring your mind, body and spirit back out to the garden with yoga! Check out Jenny’s yoga sanctuary and her tips for creating your own healing space outside. 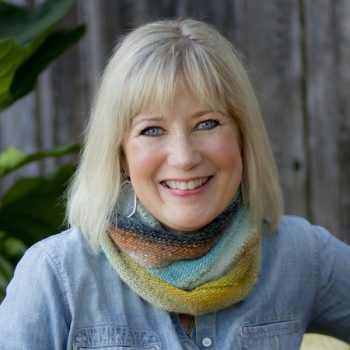 Jenny Nybro Peterson is a garden designer, speaker and author. She has been designing gardens in the Austin area since 2001. 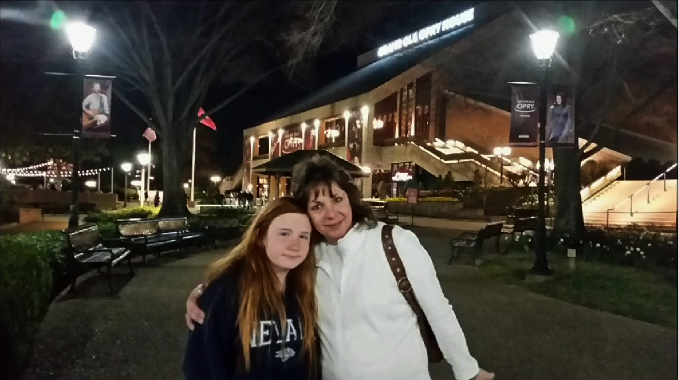 As a two-time cancer survivor, she knows the importance of early detection and taking care of yourself. 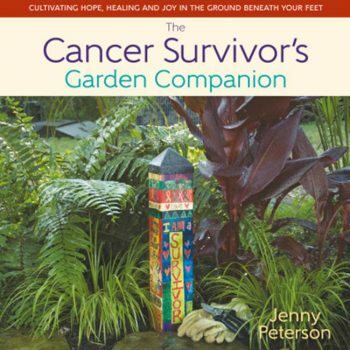 She authored the book The Cancer Survivor’s Garden Companion to help other survivors explore the health benefits of gardening and spending time outdoors, and she recently won a Silver Medal in the Garden Writers Association’s 2017 Media Awards. Learn more about Jenny by clicking here. Currently, she is the host of Catch It In Time’s “Jenny’s Garden” series, and lives in Austin, Texas, with her husband, animals, and gardens. 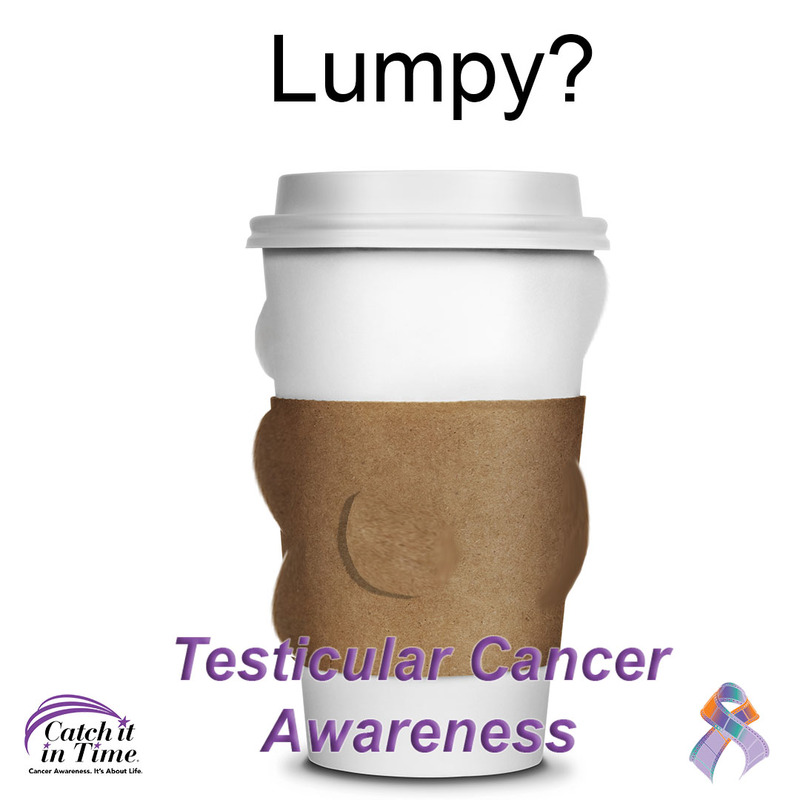 A portion of the proceeds from sales of Jenny’s book, The Cancer Survivor’s Garden Companion, benefits Catch It In Time. You can grab your copy right here on our website, by clicking below. Filled with fabulous insight, tips, and suggestions, this award-winning book makes a perfect gift, either for yourself or a loved one. Every dollar helps, so pick up your copy to donate today!